NEWS: 01.25.19- During the early morning hours on Thursday, in commemoration of the three and a half decades of the Mac (originally the Macintosh), Apple CEO Tim Cook took to Twitter and shared his thoughts on the anniversary of the iconic computer — unveiled back on January 24, 1984 by the late Apple co-founder Steve Jobs — that made the Cupertino, California-based tech company what it is today and would forever change the notion and world of personal computing. The news of the Twitter message, or tweet, came by way of CNET which caught the attention of senior editor Justin Jaffe who published his story roughly five hours after the Apple CEO posted his tweet. The tweet was posted by Cook at 3:09 AM PST (Pacific Standard Time) as indicated in this writer’s own time zone when viewing the tweet on Twitter.com where — according to an article from the website Adweek, a brand marketing publication — time stamps are in the user’s local time zone. Thus, the Pacific on the West Coast where the Apple CEO works and resides as well. As of 5:30 PM PST Thursday evening, there had been 6.8K retweets and 23.7K likes to the tweet by Cook. 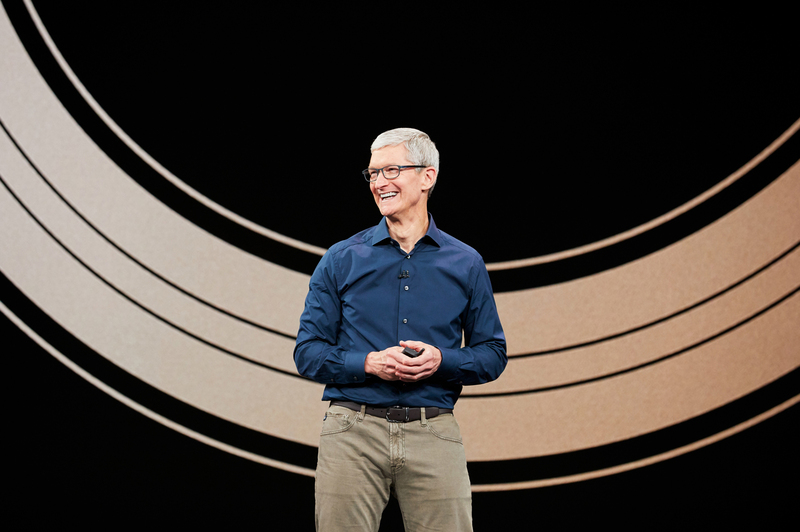 To view the original message on Twitter, visit the following link: https://twitter.com/tim_cook/status/1088393240569671681?s=20.